Why Service Your Dodge at Our Dealership? 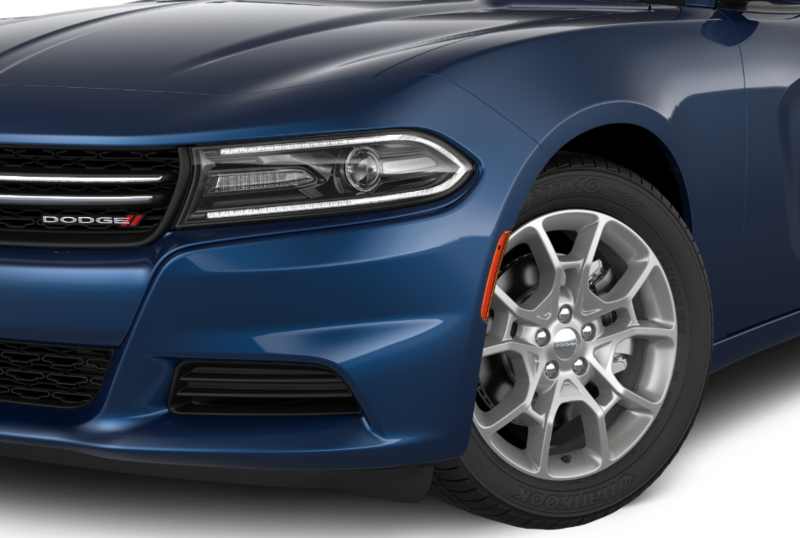 Your Dodge Charger or Dodge Durango is uniquely engineered for power and performance. Keep your vehicle running at its peak with certified Dodge service at Victory CDJR in Kingwood, West Virginia. Every mechanic in our auto service bay is factory trained to know your Dodge SUV or sedan inside and out. We have the diagnostic tools and Dodge repair skills to find and fix and issue before it's a costly problem. With a full inventory of genuine Mopar parts in stock, you know you're getting replacement and performance parts that fit like a dream and maintain your Dodge warranty. Service your Dodge vehicle at your trusted Kingwood, WV Dodge dealership. Our automotive service center in Kingwood, WV, is open six days a week, the perfect solution for getting the oil change or front end alignment you need, when you need it. Need transmission repair for your Dodge Grand Caravan? Our factory trained technicians will get you back on track fast. At Victory CDJR, we honor your busy schedule with drop off service, a complimentary shuttle, and free WiFi in our comfortable customer lounge. Be sure to check dealership specials and Mopar coupons to save even more on auto maintenance, brake service, and Mopar parts and accessories! Use our easy online scheduler to request a service appointment, and we'll get right back to you with a confirmation. Or call the service center at Victory Chrysler Dodge Jeep Ram Monday through Saturday to talk to a Dodge car service expert in Kingwood, WV.